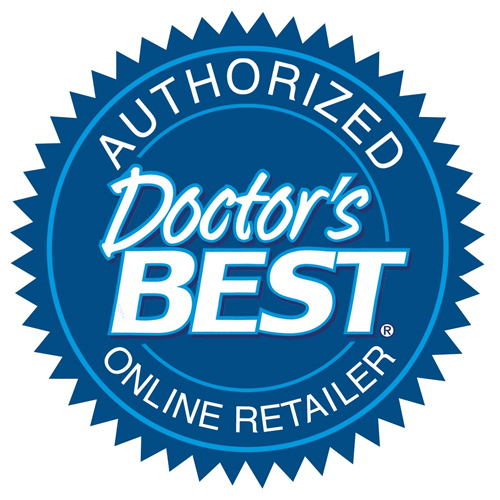 Doctor`s Best Curcumin C3 Complex with BioPerine contains a standardised extract of Curcuma longa root, commonly known as Turmeric, a yellow spice used in curried dishes. In the Far East, turmeric is valued for more than just its culinary applications. Turmeric has been used for centuries and is a common household spice in India. The active ingredients in Curcuma longa are a group of plant substances called curcuminoids. 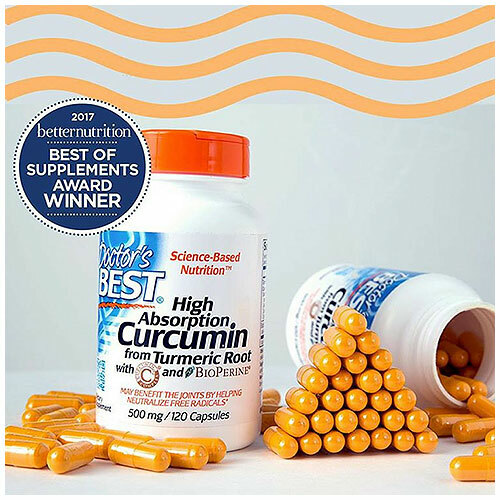 Known collectively as "Curcumin", curcuminoids have demonstrated potent antioxidant properties. Extracts of Curcuma longa may help maintain and support a healthy digestive system, immune system and liver and may also help support and maintain healthy joints. Bioperine is an extract of Black Pepper fruit that contains 95-98% piperine, it is added as a natural bio enhancer to promote a stronger absorption of Curcumin. Turmeric root (Curcuma longa) (Curcumin C3 Complex®), Bisdemethoxy Curcumin, Demethoxy Curcumin, Curcumin, Black pepper fruit extract, (Piper nigrum) (BioPerine®), gelatin (capsule), rice powder, magnesium stearate (vegetable source). Take 2 capsules daily with food, or as recommended by a nutritionally-informed physician. Below are reviews of High Absorption Curcumin - BioPerine - 120 x 500mg Caps by bodykind customers. If you have tried this product we'd love to hear what you think so please leave a review. I suffer with Fibromyalgia and was recommended to take Curcumin by my osteopath but I haven't been taking it long therefore it's hard to say. I have been told it's good so I'm hoping for good results when I will review the item again. I was shocked and disappointed to find the capsules are gelatin. the other dosage levels are vegan so I never thought to check. I was taking it for cancer - waiting now for vegan tablets. Too soon to assess impact but I can feel the supplement hitting the affected area - amazing. I can understand it being said to be one of the best curcumin's in terms of bioavailability. 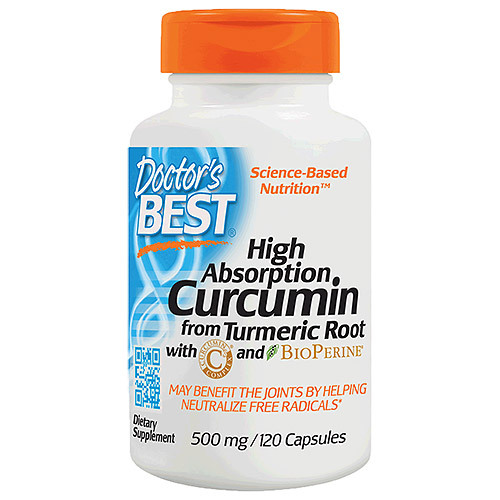 Probably one of the highest quality curcumin supplements you can buy. Noticeably less pain in my injured area. Feel an increased wellbeing also. I mainly take it for decreasing colon cancer risk as I'm high risk already. If you're looking for a curcumin supp, this is probably one of the best. Curcumin, commonly known as Turmeric (an Indian Spice) has powerful antioxidant properties and may help to maintain and support a healthy digestive system, healthy liver and healthy joints.